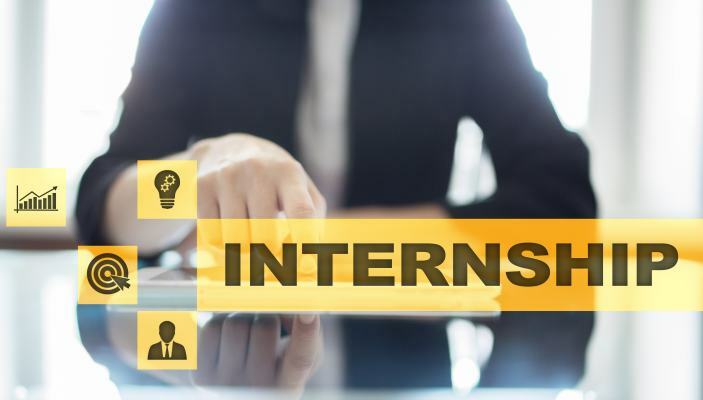 At FICCI, we recognise how students can benefit through an internship programme. We provide you with the opportunity to work with diverse talents and get first-hand insights into the working world, which will help you develop personnel and professional-skills. We are constantly looking for potential students who are keen to be a part of our team. Interested candidates, please contact us at/send an updated resume to ipcourse@ficci.com and we will revert to you as soon as possible.